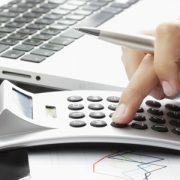 Why Accounting Firms in London Are Increasingly Outsourcing Tax Preparation? Plenty of accounting firms in London are looking abroad in hope that outsourcing accounting, bookkeeping and other tasks may consolidate their business and offer them free time to focus on more productive work. 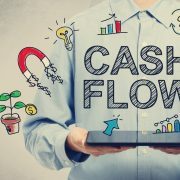 Some of the common tasks to outsource are bookkeeping and tax return preparation, and small-scale accounting firms and individual accountants in London have been benefiting from affordable labor costs and fast turnaround times that an outsourcing company offers. 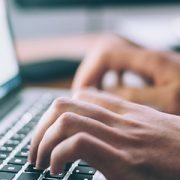 Outsourcing accounting tasks such as bookkeeping and tax preparation have numerous advantages and accounting firms have achieved good results. 1. Compared to all other reasons, the most common reason behind outsourcing is the expansion of the business. 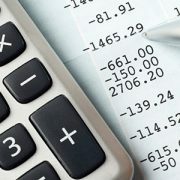 Likewise, procuring new clients turns out to be simple when you outsource accounting and bookkeeping services. Whenever accountancy practices in London outsource their tax preparation tasks, they get a longer time to pay attention to the important requirements of the clients. 2. Whey you hire an in-house resource, then there is a rise in the operating cost of the firm. 3. 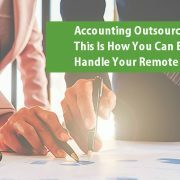 Losing a client is the nightmare for any firm, and when you outsource your accounting tasks to the offshore businesses, you can magnify your return by having to pay less. Additionally, there is no need to lose those valued clients as it may transpire if you happen to be caught up with crucial tasks. 4. Another crucial reason of outsourcing is the fact that you obtain a premium quality work job within the agreed time period. 5. 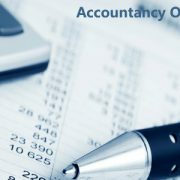 Working with an outsourcing company like affinity for bookkeeping and accounting tasks is quite simpler as compared to dealing with an in-house team of accountants. 6. You possibly can boost the efficiency of business whenever you get a pool of qualified staff pertaining to an outsourcing company. 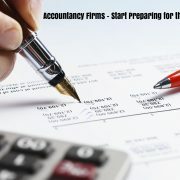 At Affinity Outsourcing, we can take care of bookkeeping and tax preparation for accounting firms very well. To know more about our outsourced bookkeeping and accounting services, get in touch with us today at 0203–848–4450 or mail us at info@affinityoutsourcing.net. We offer no-obligation quote and free consultation. Why accounting firms in London are increasingly outsourcing tax preparation? Here are 6 Reasons why accounting firms are outsourcing accounting services. http://affinityoutsourcing.net/wp-content/uploads/2019/04/Outsourcing-Accounting-Services.jpg 300 780 Affinity-Admin http://affinityoutsourcing.net/wp-content/uploads/2017/02/logo.png Affinity-Admin2019-04-01 05:17:572019-04-08 09:46:05Why Accounting Firms in London Are Increasingly Outsourcing Tax Preparation? Common Challenges Today’s Accounting Firms in London Face and How to Overcome Them? 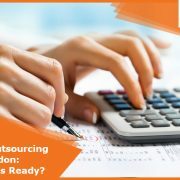 Accountancy Outsourcing Services in London: Is Your Business Ready?